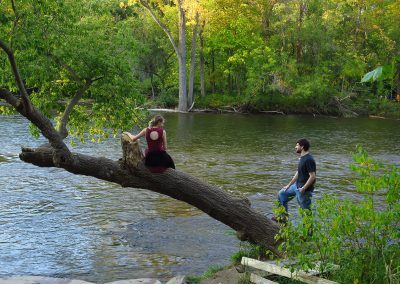 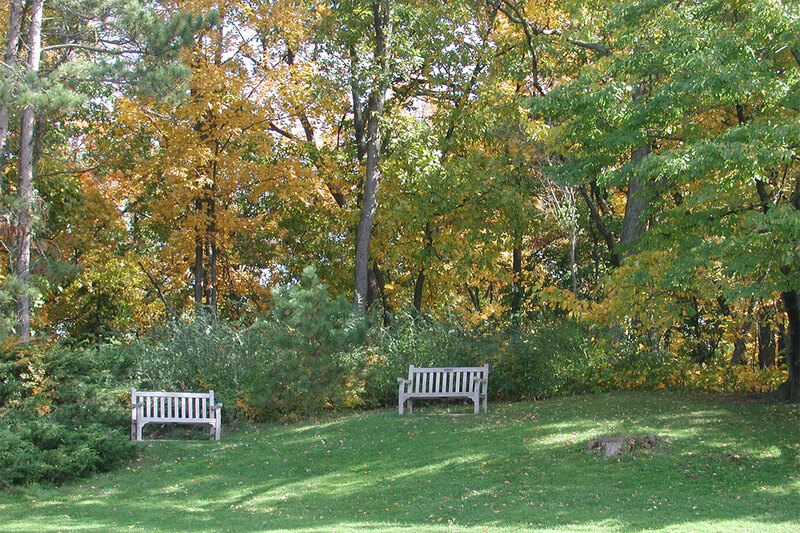 Few places on Earth are as beautiful as Michigan on a fine fall day. 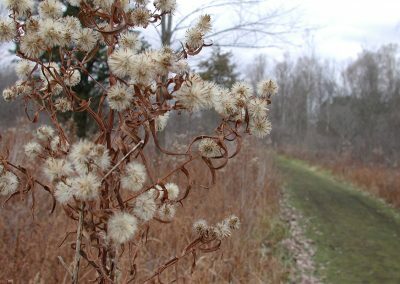 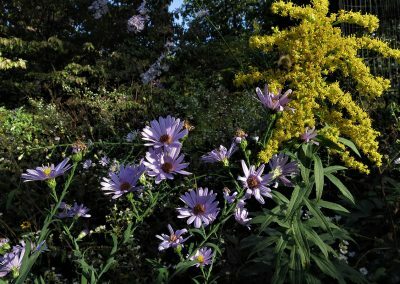 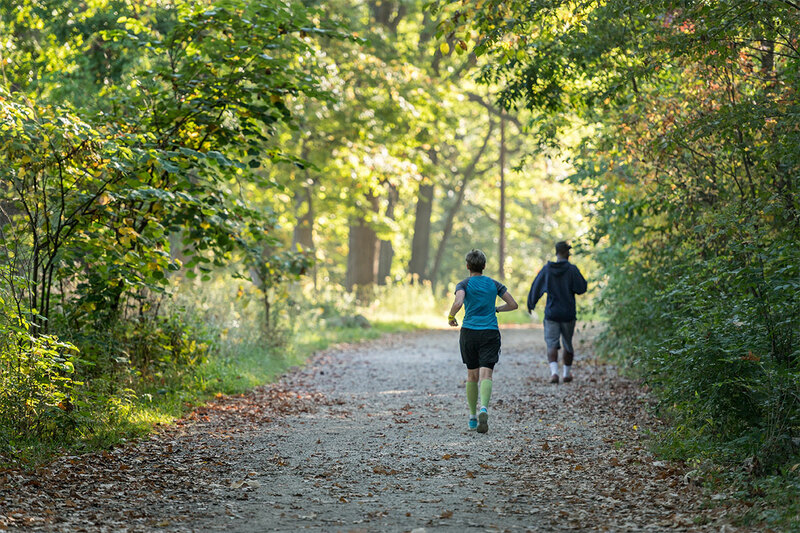 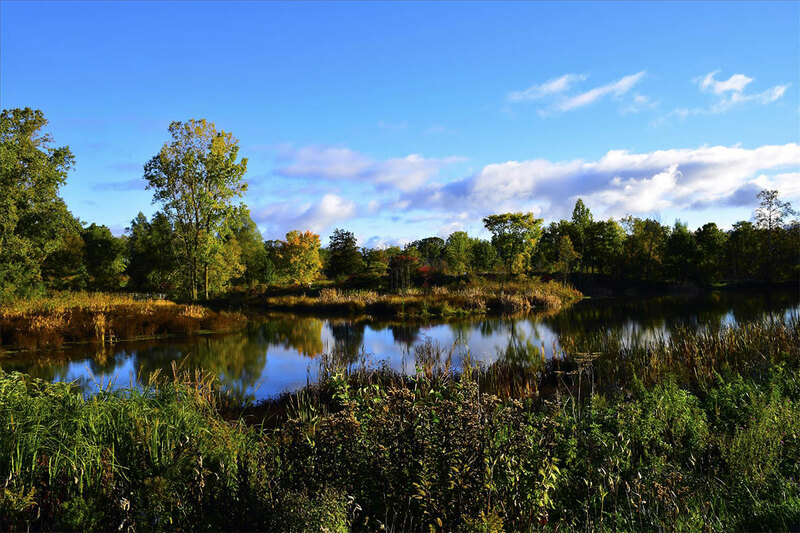 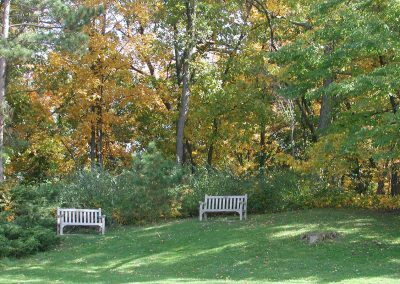 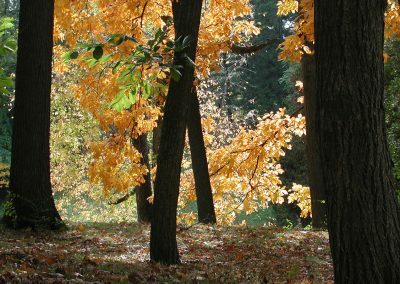 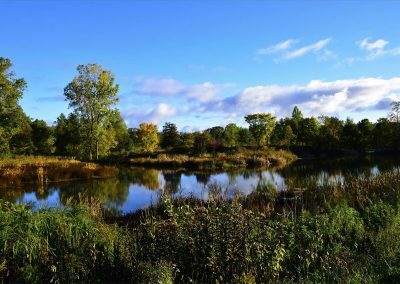 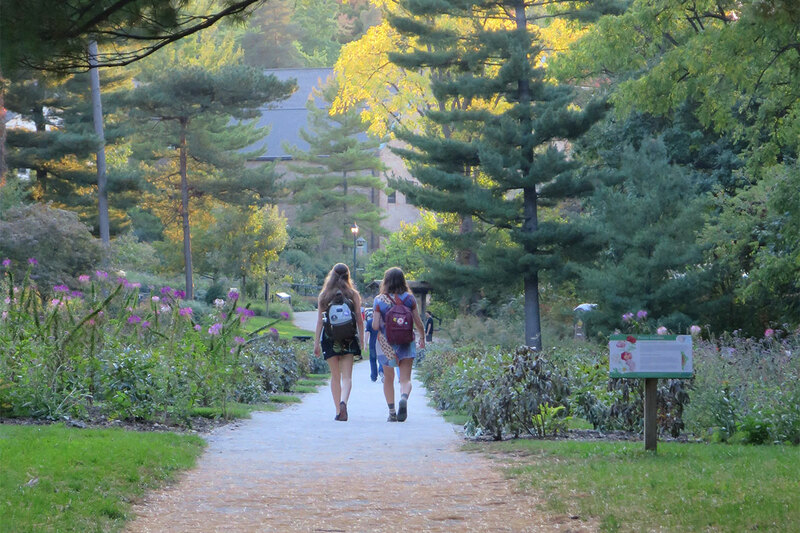 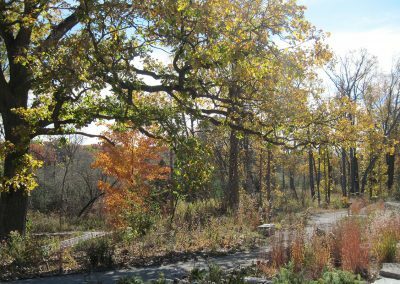 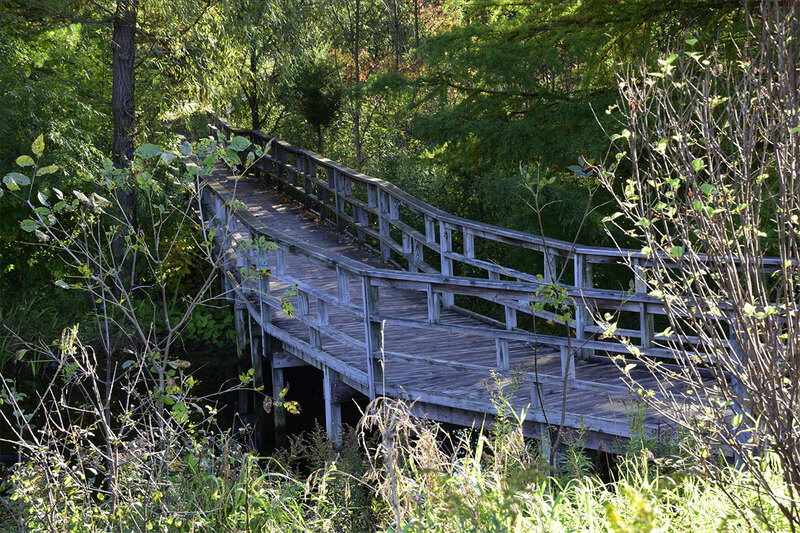 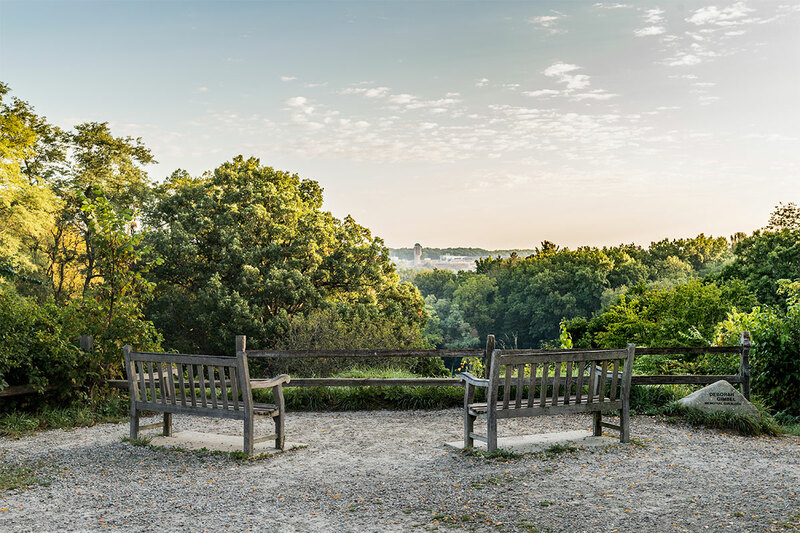 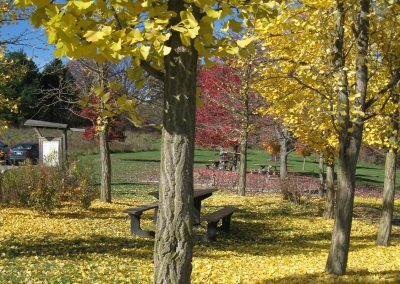 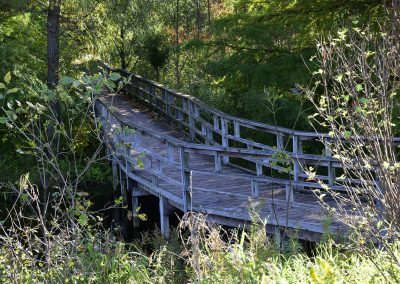 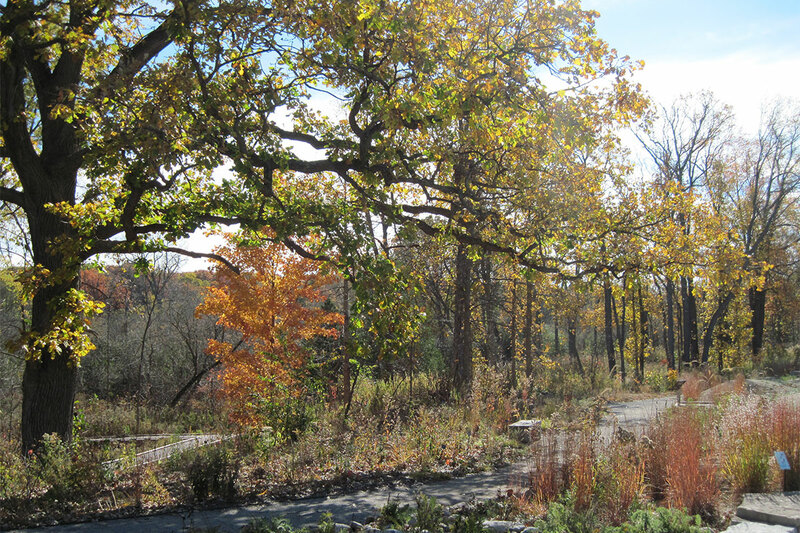 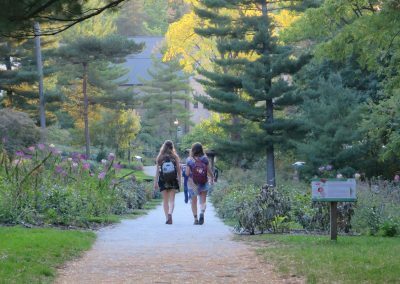 Stroll through the Arboretum or Matthaei Botanical Gardens during the early morning or later afternoon at this special time of year. 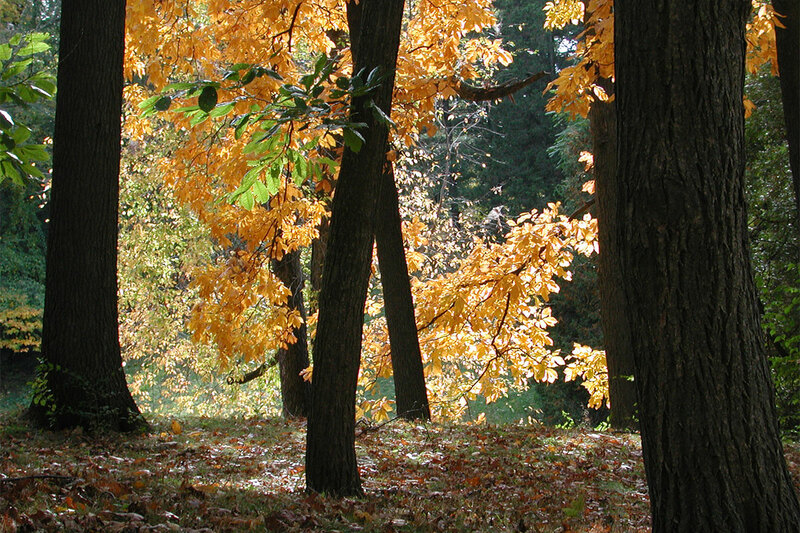 As the leaves lose their green, an array of vibrant hues emerges. 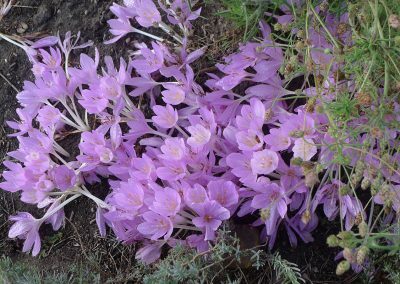 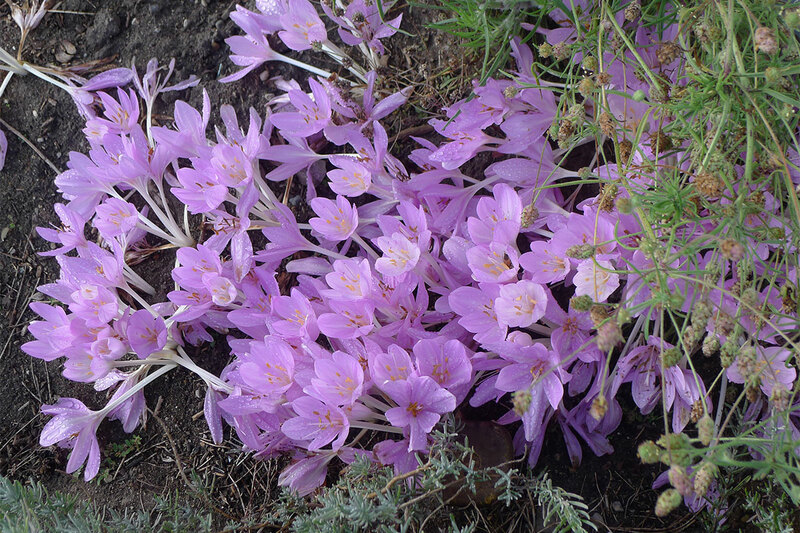 Fall-blooming crocus in the Alexandra Hicks Herb Knot Garden at Matthaei. The ginkgo tree’s leaves turn a bright yellow and usually fall off almost all at once. 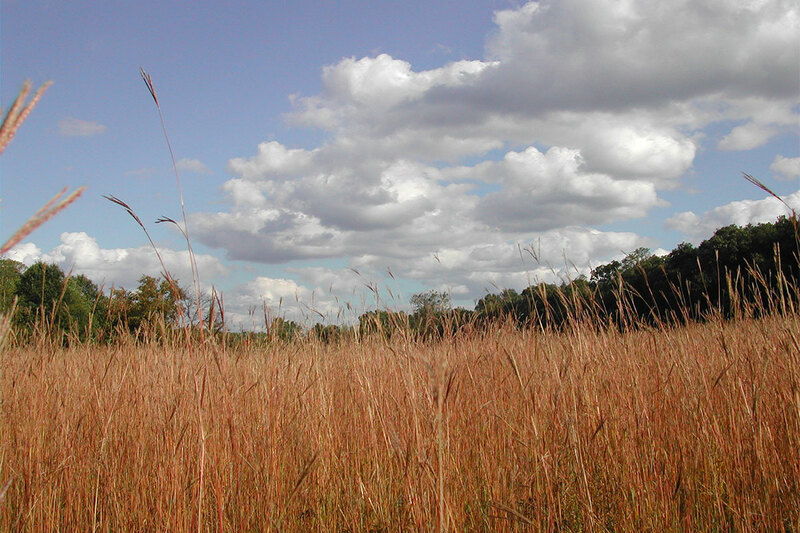 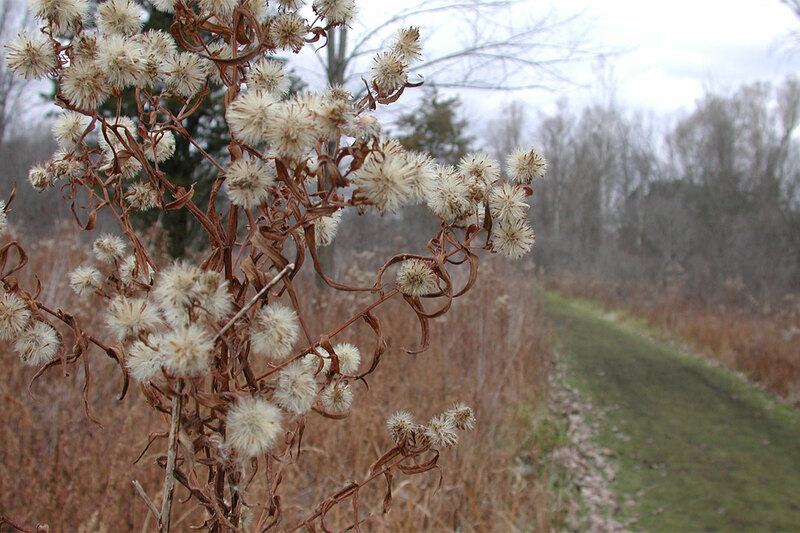 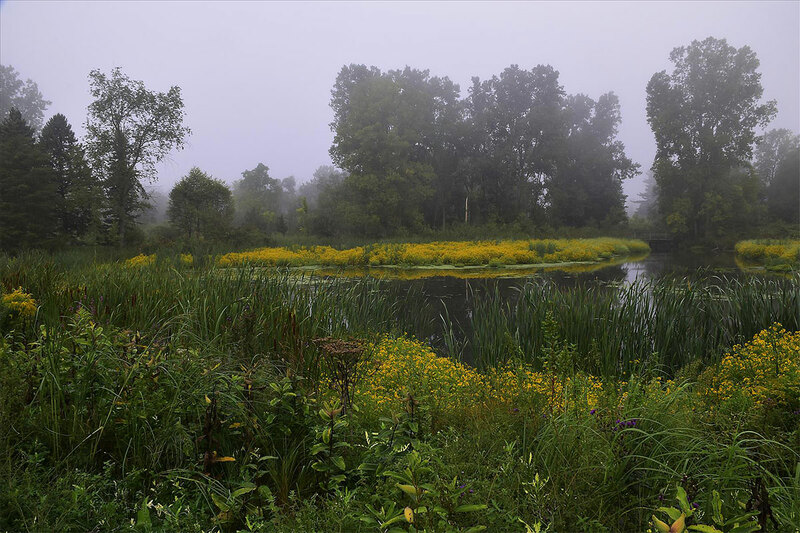 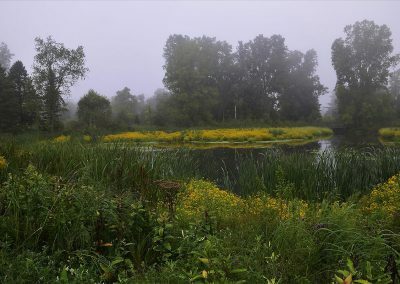 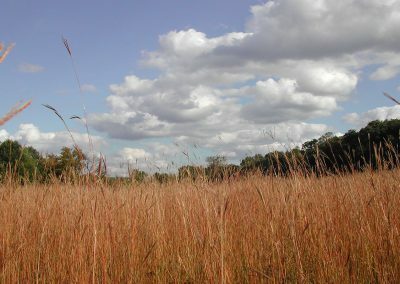 The Dow Field in Nichols Arboretum glows with tall grasses that are often taller than most humans. 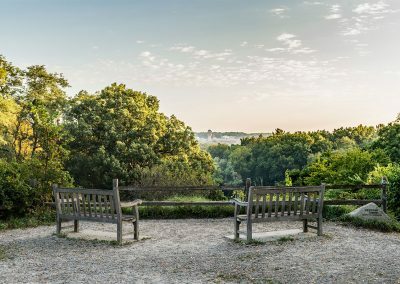 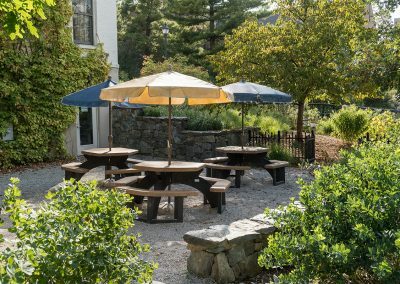 A view from the peony garden in Nichols Arboretum. 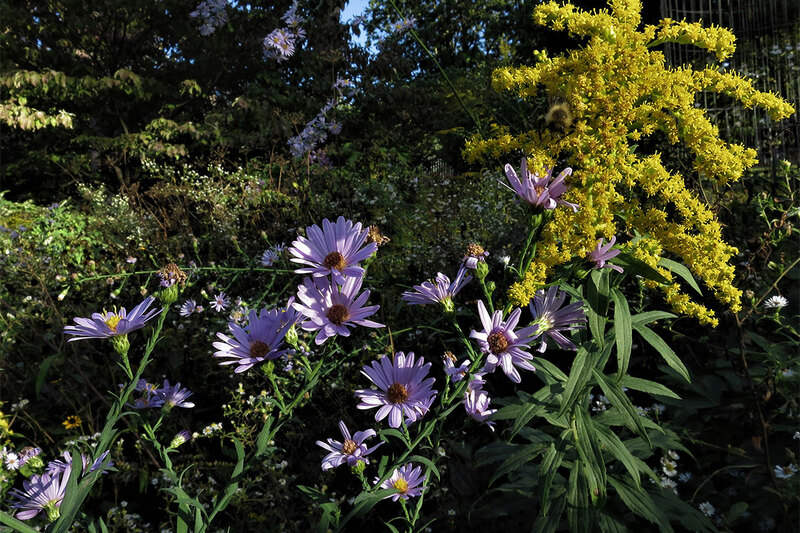 The Great Lakes Gardens at Matthaei.